Dark Horse Genetics' Lemon Jedi OG is a regular marijuana seed that comes from the crossing of an Obi Wan OG and a Joe's Lemonade. The result is a plant with pyramidal structure, hybrid-shape and medium internodes, which adapts itself wonderfully to the culture in SCROG. Lemon Jedi is a plant that is filled with thick buds covered with resin and intense citrus aroma, being perfect for making concentrates of cannabis. 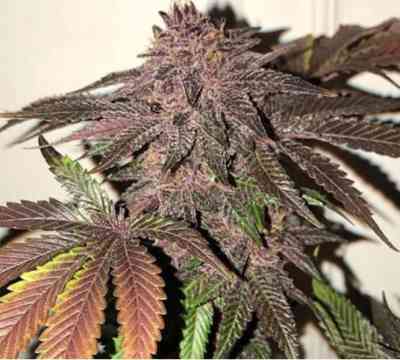 In about 8-9 weeks, it offers a yield of around 500g/m2 in indoor cultivation. The effect of Lemon Jedi is also excellent, cerebral psychedelia and relaxation very powerful both in the mind and body.